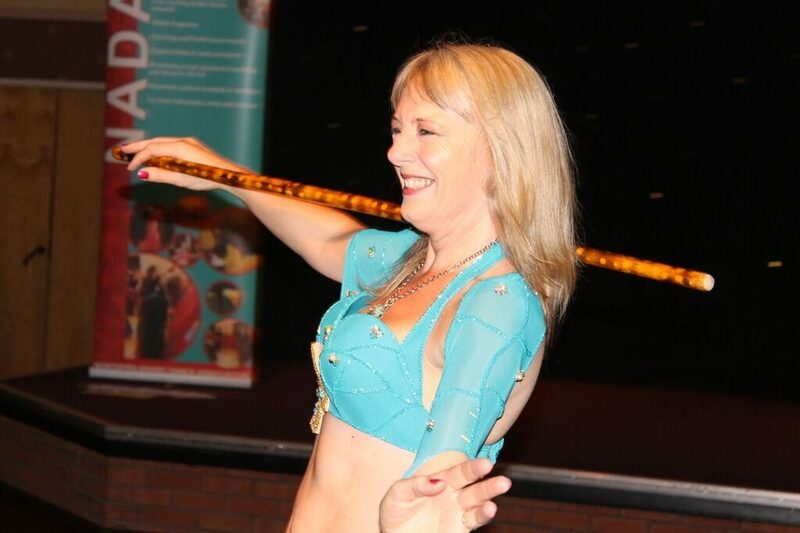 Kay has been teaching and performing for many years and is now director of JWAAD teacher training. She is passionate about Egyptian Dance and regularly travels to Egypt to keep updated on the latest from the dance scene there. Kay’s classes are fun and informative, you will learn a huge amount about the music, background and culture of Egyptian Dance as well as technique, moves, choreographies and more. For more information about Kay, click here. Contact Dance City – click on links below.